North of Scotland is one of the closed distilleries, and has been that way since 1980. There doesn’t seem to be much online about it, other than the fact that it possessed the mysterious Coffey stills, and that it also concentrated on single grain whisky. With so little to say about it, onto the tasting. Colour: sunset, light honey – not all that dark considering it’s been sat in a barrel for 37 years. On the nose: right off the bat, there’s an incredible sweet, thick molasses, with an amazing depth. Hang in there a little longer and you get delightful woody notes. In the mouth: wave after wave of sugar, all the kinds you can name, but especially muscavodo. Hints of vanilla and repeatedly that wonderful, complex sweetness; yet, at the of it all there is a tang of brine and oak. Perfect weight. Swirl it around and there’s a hint of fire, like the glowing embers at the end of a long, dark night. Single grain whisky is, I’m starting to think, wonderful whisky indeed, with a unique flavour. The North of Scotland 37 Year Old is up there with the finest I’ve tasted. It really does bring to mind the Nikka 1995 Single Cask Coffey Grain whisky, which I’m a big fan of, and which was produced in a very similar way: single grain through a Coffey still. In fact, at first I thought the chaps at Master of Malt, where I bought the sample, got them mixed up! But it was only when I started digging around the distillery that I found out they were both very similar in their production methods. The North of Scotland distillery hasn’t been around for 31 years. 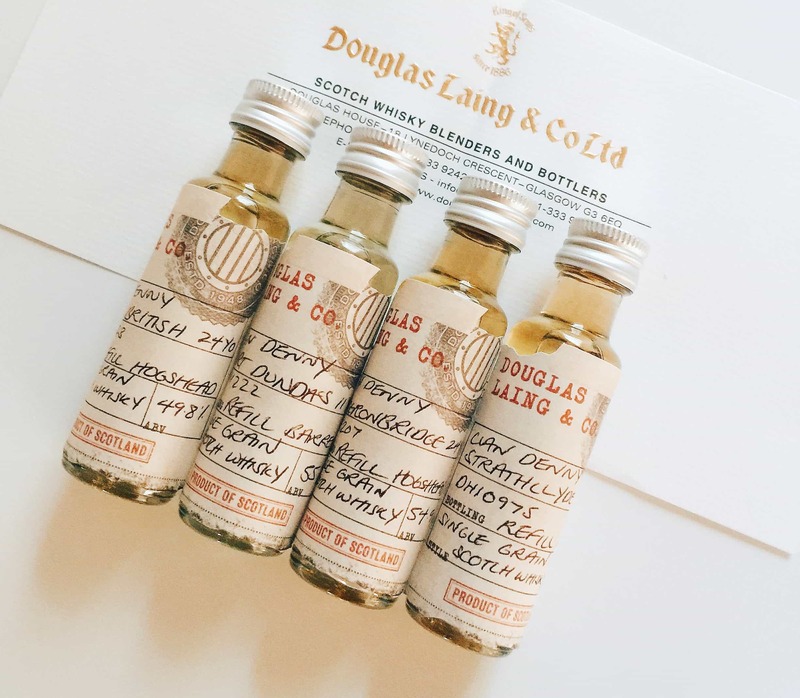 There’s something nice about being able to taste whisky that’s way older than I am and from a distillery that’s a distant memory – it feels like a part of the nation’s heritage, or at the very least, something incredibly rare. And there’s something rather pleasing about that. You won’t find this in a Weatherspoon pub, let’s put it that way. The best ever. I am devastated i cannot get it any mire. One of my favourite things about 2016 has been the Old Particular range from Douglas Laing. 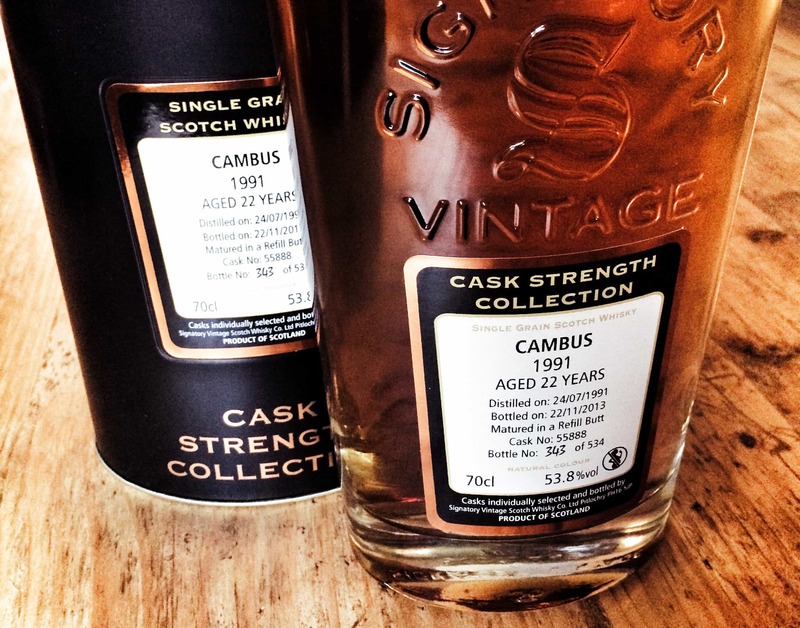 This for those unaware focuses purely on cask strength bottlings including..